Finally, our number was called, and not having eaten for the last 15 hours, we started ordering whatever came by instead of waiting for around for the har gow cart. This turned out to be a very good idea. The eggplant stuffed with shrimp (above) had just come out of the kitchen and was piping hot. The light garlic sauce was good, though a little extra salt would have come in handy. Spring rolls (below) at dim sum restaurants usually have a pretty bland filling, but this turned out to be my favorite dish of the day. Unlike the thick doughy skin of American Chinese egg rolls, Cantonese spring rolls have a more delicate, flaky skin. The filling here seemed to be chicken, pork, and bamboo shoots, and tasty enough on its own even without the accompanying vinegar dip. I didn't get a chance to photograph the pepper spare ribs before they were ravenously attacked. But here is the last remaining one, in all its tender, juicy, pepper-speckled glory. You'll have to trust me that they were delicious. 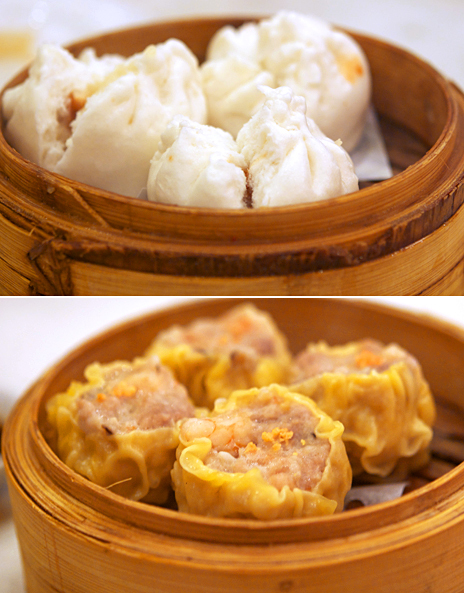 The char siu bao and shu mai weren't amazing, but still pretty tasty and filling. 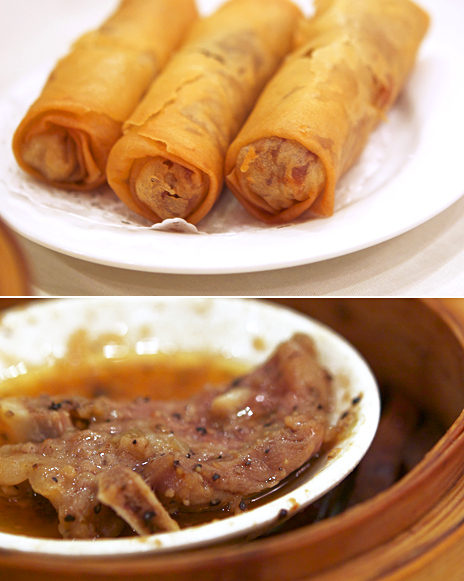 At every dim sum restaurant I go to, I have two standards by which to judge the meal. 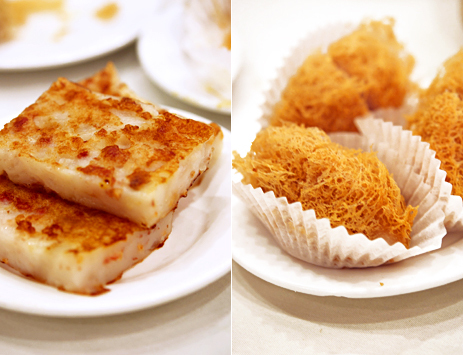 One is pan-fried turnip cake, which is pretty easy to perfect (but time-consuming), as far as dim sum dishes go. They are easy to prepare en masse beforehand, and just require a short sear in the pan before service. These, however, were...cold. Almost tooth-achingly cold, as though they just came out of the fridge. They were also pretty bland. For the hour we were eating, I kept scanning the room for the the baskets of har gow. 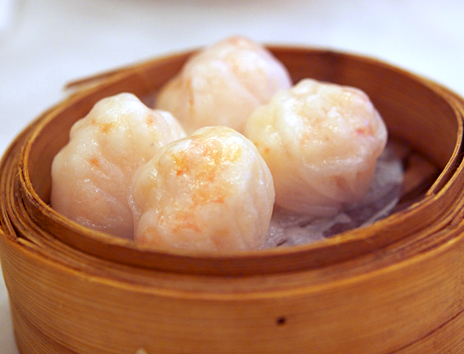 You can almost always judge a dim sum restaurant by the quality of its har gow. 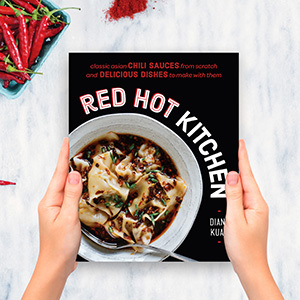 The translucent wrappers, perfectly steamed balls of shrimp, the barely detectable amount of liquid from the cooking that flavors the dumpling..those factors are what constitute greatness. It may sound obsessively nerdy, but is similar to judging a great sushi restaurant by the quality of its rice. So I waited. Each of the servers I asked kept saying "not ready yet". Were they just humoring me? Did I miss the window? Finally, I saw a woman serve har gow to another table and, per Cantonese protocol, I bolted to the cart with my stamp card in hand. Only after I triumphantly returned to my seat with the basket of har gow did I realize they looked rather strange. Instead of being roundish with visible pointed pleats, as I had seen an hour before, they were pleat-less and kind of lumpy. And each was the size of a squash ball. Biting into the har gow confirmed my theory that these had been sitting around in the steamer too long. The usually translucent and thin wrappers were doughy and fell apart upon touch, and the jumbles of shrimp inside were rock hard, dry, and almost chewy. To be fair, we did arrive around 1pm, toward the end of dim sum. So it was understandable that the har gow might have steamed too long. But overgrown shapeless lumps each with maybe 3 pieces of jumbo shrimp? 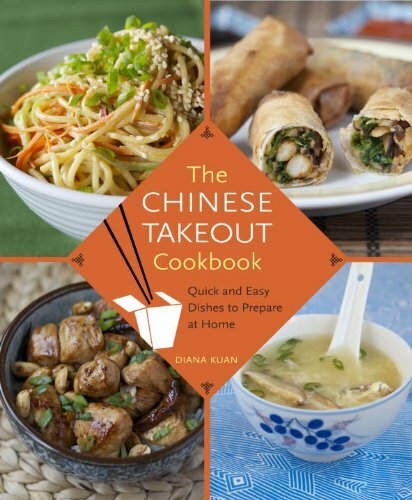 Refrigerator-cold tasteless turnip cake? Even mediocre dim sum restaurants make their har gow in uniform shapes and sizes, and would not serve something savory straight from the fridge. Everything else we ate was good to excellent. And the plate of juicy beef tendon the two elderly men across from us ordered as we were leaving looked incredible. But I have a hard time giving an accurate assessment of a dim sum restaurant when the two dishes I use as standards for greatness were far from great. I guess the only way to find out is to try it again one weekend, bright and early at 10:30am. The bill was certainly an incentive to return. The cost for a very filling meal of eight items, including tax? $20.05. That's insanely low even for someone who makes a living eating Chinese food.